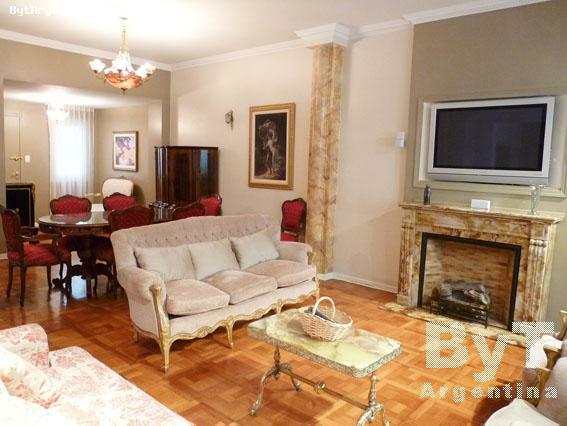 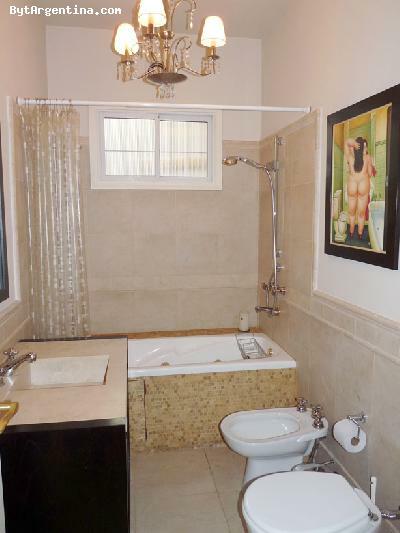 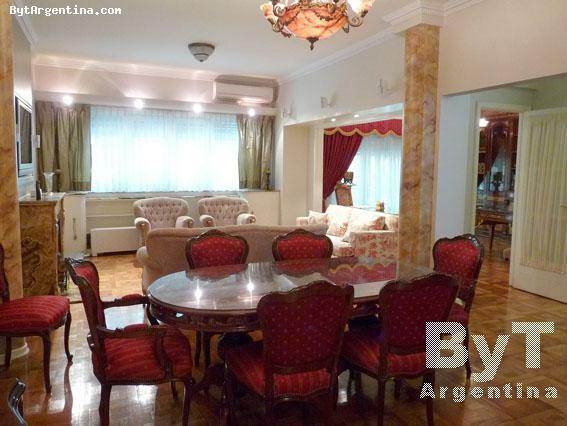 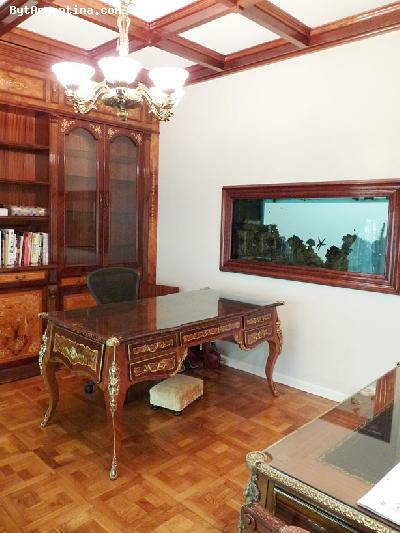 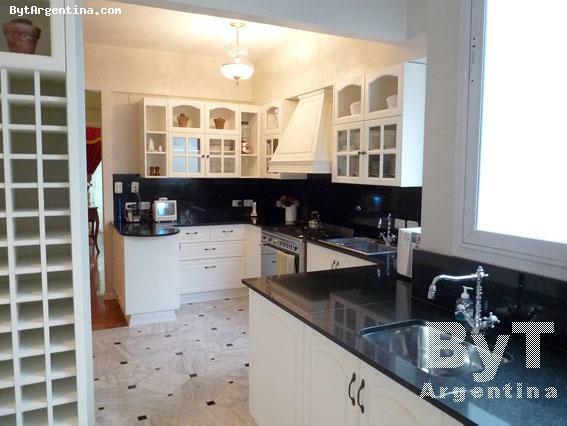 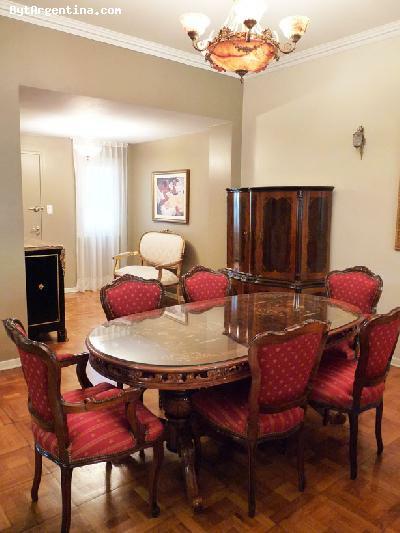 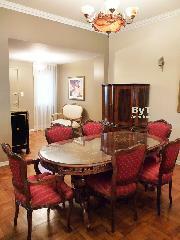 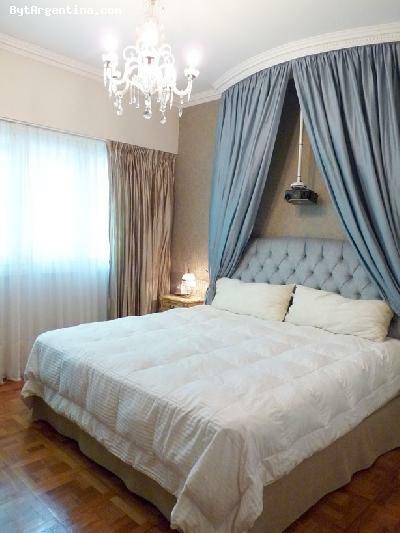 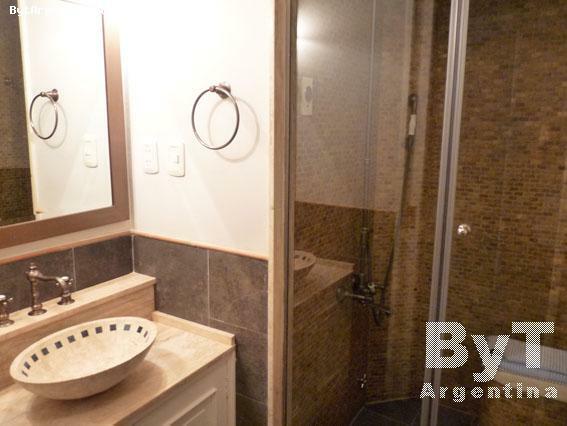 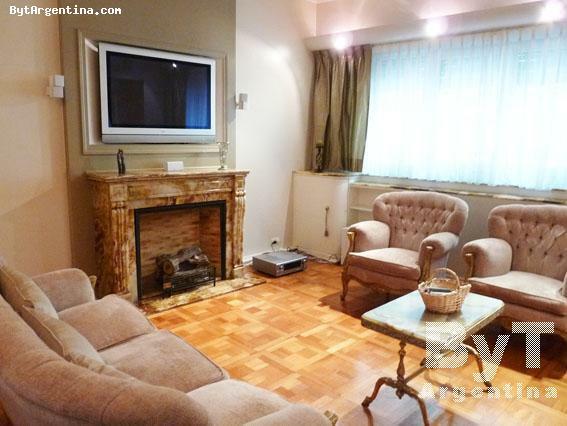 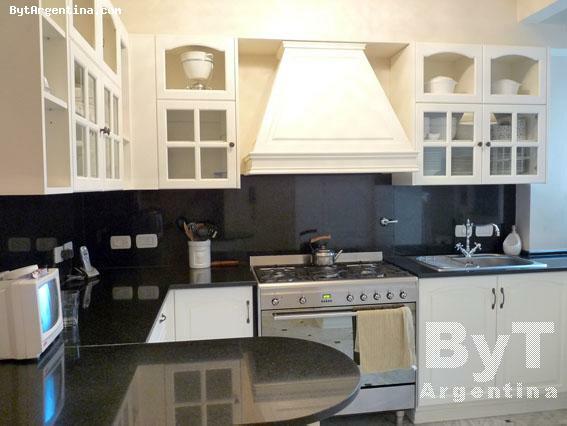 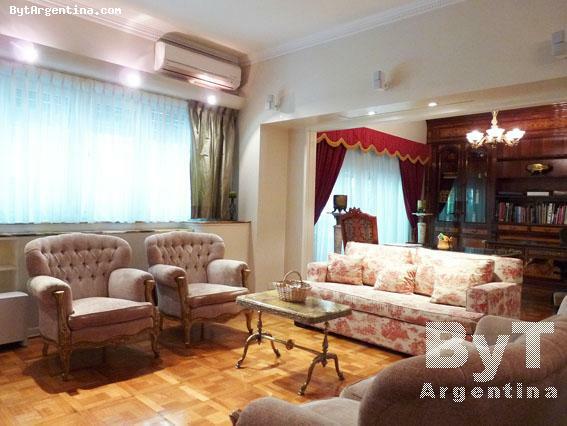 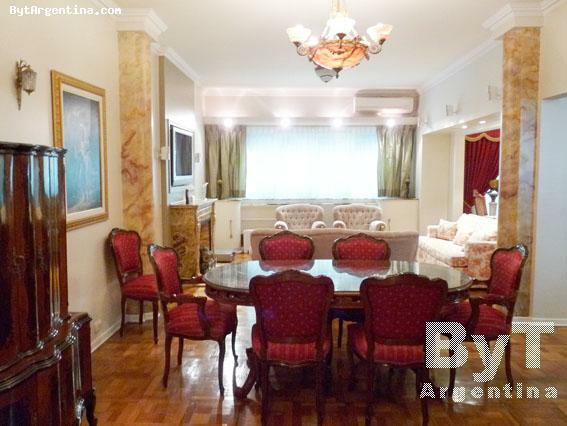 Luxury two-bedroom apartment located just one block away from the Santa Fe avenue, two blocks from the Alto Palermo mall and the Las Heras Park. 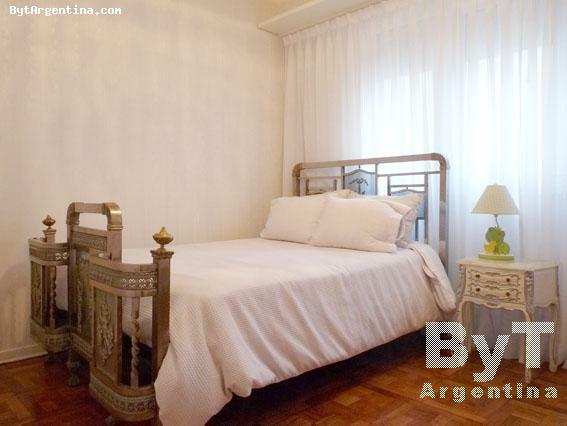 The area is very nice and centrally located, surrounded by coffee-shops, restaurants, shopping areas and public transportation. Designed to the highest standards, the flat offers a cute living-dining with comfortable sofas and a dining with a table for six people, a beautiful desk-office (connected to the living room), the master bedroom with a King-size bed and en-suite bathroom, a second bedroom with two twin beds, a second full bathroom with jacuzzi-tub, a great equipped kitchen and a lovely balcony facing the street. 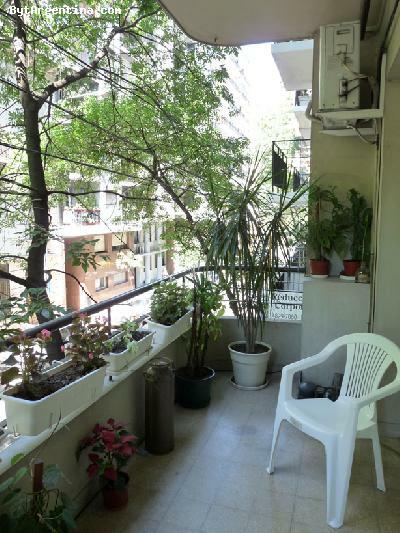 The apartment is equipped with Internet (WiFi), Cable TV, DVD, air conditioning, fridge with freezer, microwave, dishes, kitchenware, linens and towels. The phone line in this apartment allows direct phone calls to USA and a portable crib for babies is available.